It’s every parent’s goal to ensure their kids are clothed in quality pieces that allow them the freedom to be exactly who they are, whether playing outdoors, for school or for special occasions. Pumpkin Patch are committed to creating easy to shop, easily styled and durable pieces your kids will love, all with a fashionable twist that will inspire them on every adventure and make getting dressed a fun affair for everyone. 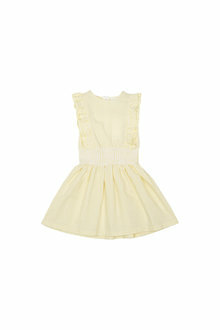 When it comes to children's clothing, it's important to stock up on quality pieces that allow kids to be kids. Pumpkin Patch clothing lets them play and grow while keeping them comfortable and looking great. 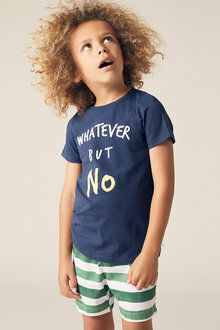 The quality, cotton-rich fabrics, high standard of construction, and timeless designs mean both you and your child will love the morning dressing routine. Soft pastel tones and playful styles feature throughout the Newborn and Baby ranges in everything from jumpsuits to bibs. 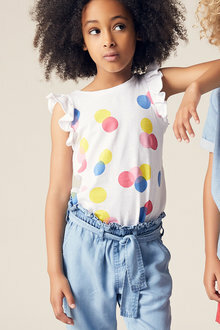 For the older kids, Pumpkin Patch has a selection of kids tops and pants in vibrant patterns, block colours and contemporary florals – all ready to be mixed and matched however you choose. A great selection of neutrals and pale denim shades across the entire range makes Pumpkin Patch the go-to for wardrobe staples all year round. 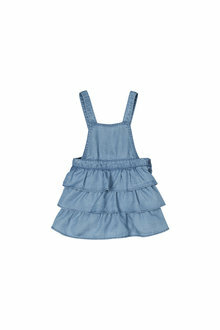 Shop Pumpkin Patch clothing online now and pay later with Afterpay.